In the decade since the Convention on the Rights of Persons with Disabilities (CRPD) was passed, several politicians with disabilities were elected to office around the world. Over the past ten years, many people with disabilities have followed their political passions from candidacy to taking office. Article 29 of the CRPD focuses on the political rights of persons with disabilities, including candidature for elected office. Specifically, it calls on states to support the right of persons with disabilities “to stand for elections [and] to effectively hold office and perform all public functions at all levels of government”. Running for and holding office are critical components of political participation. Electing people to office who support disability rights increases opportunities for new legislation on the subject, and people with disabilities have advocated on behalf of numerous issues, including disability rights. The list below highlights 20 politicians with disabilities who have been elected over the past decade. Michetti, who uses a wheelchair, was previously the deputy head of government in Buenos Aires and senator for Buenos Aires. Pyne is the first quadriplegic to be elected to office in Australia. Pyne regularly volunteers and has been director of the Australian Quadriplegic Association. Abbott, recently elected, uses a wheelchair. Before becoming governor, Abbott was the longest-serving Attorney General for Texas and has been a Justice on the Texas Supreme Court. Habib, who is blind, is also currently a candidate for lieutenant governor of Washington and will run in the primary, set to take place in August 2016. Qualtrough, a human rights lawyer and former Paralympic athlete, is blind. 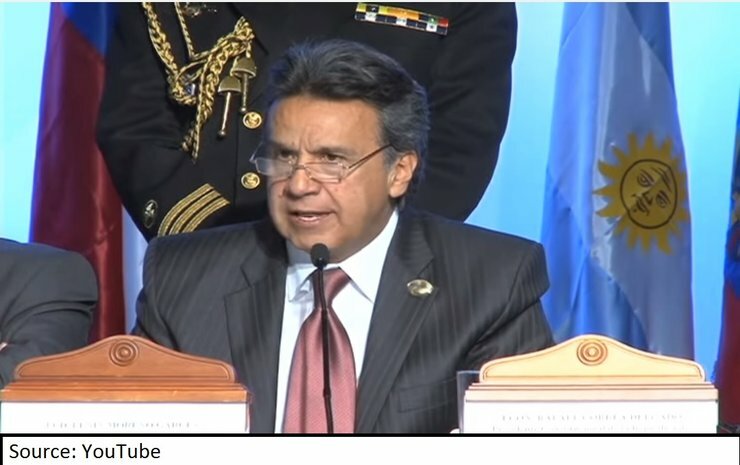 Moreno, who was elected in 2007 and uses a wheelchair, is now UN Special Envoy on Disability and Accessibility. Senarath, who uses a wheelchair, was the first person with a disability to be elected in Sri Lanka. Scioli, who has a physical disability, previously served as the vice president of Argentina and was elected as governor of Buenos Aires in 2007. Vincent, a member of the Dignity for Disability party, was elected in 2010 and has cerebral palsy. Before becoming involved in politics, Vincent was a writer and performer for the No Strings Attached Disability theatre project. Monthian, who is blind, was elected in 2008. He has contributed to major international initiatives on disability rights, such as the UN Convention on the Rights of Persons with Disabilities. Sullivan, who uses a wheelchair, was elected in 2013. Formerly, as mayor of Vancouver, he advocated for redesigning the city to create a smaller ecological footprint. 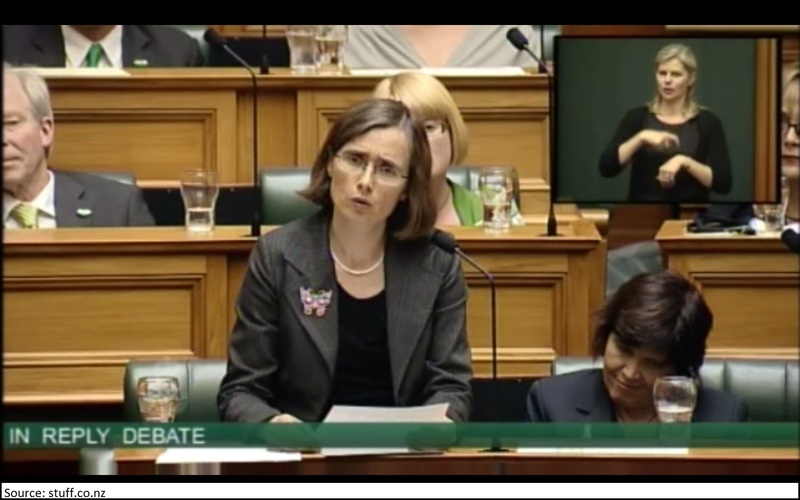 Mathers, who is deaf, was elected in 2013 and focuses on disability rights and animal welfare issues as a member of New Zealand’s Green Party. Savisaar, who has a phsyical disability, was elected in 2007 and previously served as acting prime minister of Estonia. Delana, the first Fijian to win a metal in the Paralymic games, was elected in 2014 and has a physical disability. Hirt, elected in 2006, was the first Hungarian parliamentarian with a physical disability. Hirt was trained as an electrician before embarking on a career in politics. Olejnik, an economist with a physical disability, was elected in 2005 and advocated for disability rights and harmonization of Polish legislation with the CRPD. Tomassoni, who was first elected as captain-regent in 2007, was reelected as a Member of Parliament in 2012. He uses a wheelchair. Duckworth, elected in 2013, was previously the Assistant Secretary of Veterans Affairs and has served on the US Congress Armed Services Oversight and Reform Committee. She has a physical disability. In 2011, Robertson became the first person who is blind to be elected to Scottish parliament. He is Deputy Convener of the Economy, Energy, and Tourism Committee. Langevin, who uses a wheelchair, was re-elected in 2014 and has served in the US Congress since 2001. Langevin is a senior member of the House Armed Services Committee, as well as a member of the Subcommittee on Cybersecurity, Infrastructure Protection, and Security Technologies under the House Committee on Homeland Security.